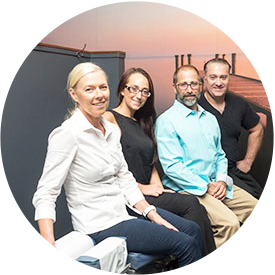 Whether you suffer from a recent back injury, sciatica, chronic back pain, you’ve been injured while working out or sitting at your desk all day is taking a toll on your body, The Joint Chiropractically is here for you. 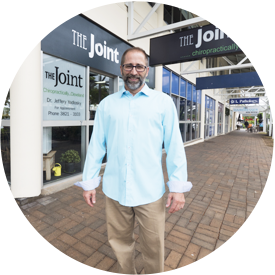 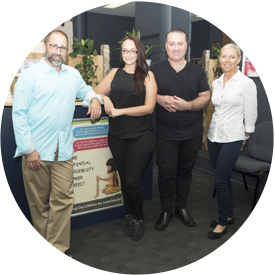 Our experienced back pain chiropractor, Dr Jeff Yadlosky (Chiropractor) provides natural, gentle chiropractic care to address a variety conditions. 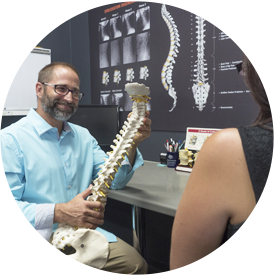 Do you suffer from back pain? 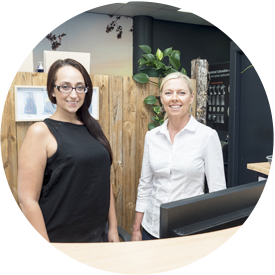 Don’t delay your health – call (07) 3821 3103 or book your appointment online now.